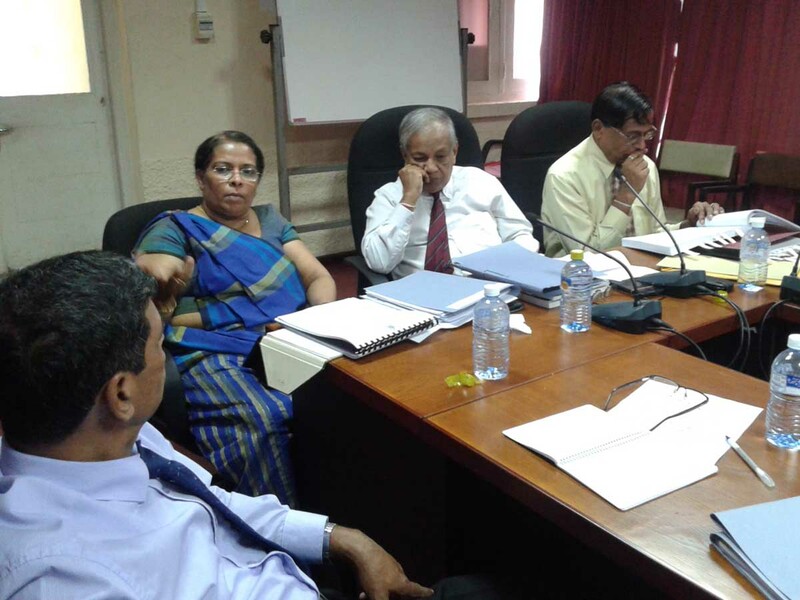 A meeting on the Annual Development Plan of the Western Province was held at the Finance Commission, on 23rd of February 2016. 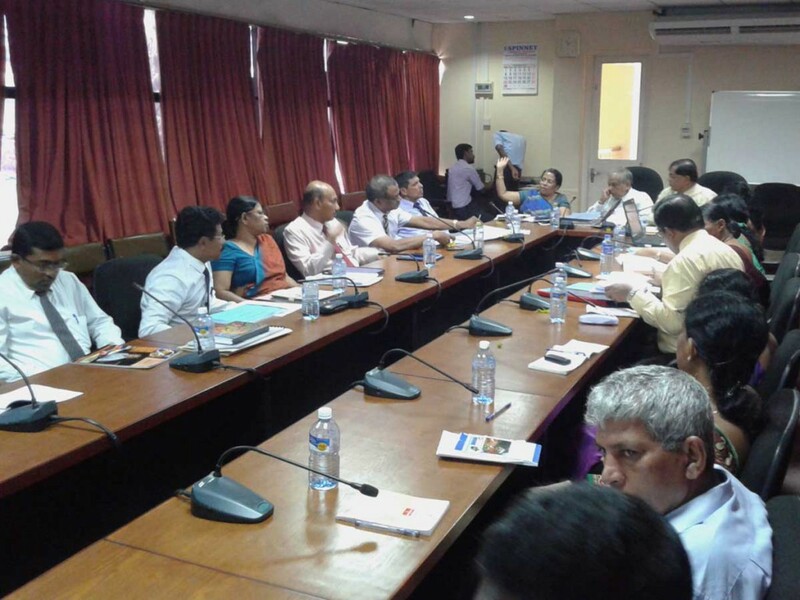 This meeting was headed by Chairman – Finance Commission and the Chief Secretary, Secretaries of provincial Ministries and Deputy Chief Secretaries were participated. In this meeting the plans related to each sector of the province were discussed with relevant officers in detailed and paying attention on how to implement them to achieve expected results. 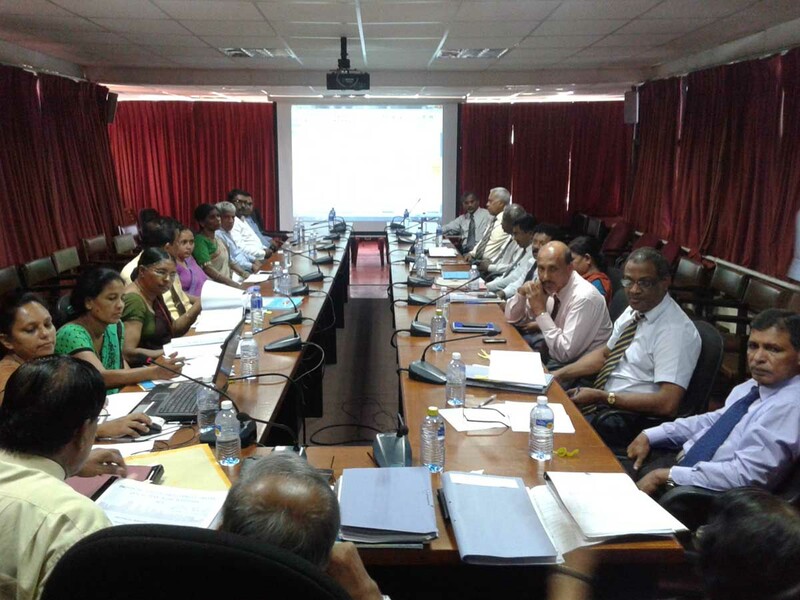 According to the agreements which were arrived at meeting, the Finance Commission granted their concurrence to implement the Provincial Annual Development Plan of the Western Province subject to observations. 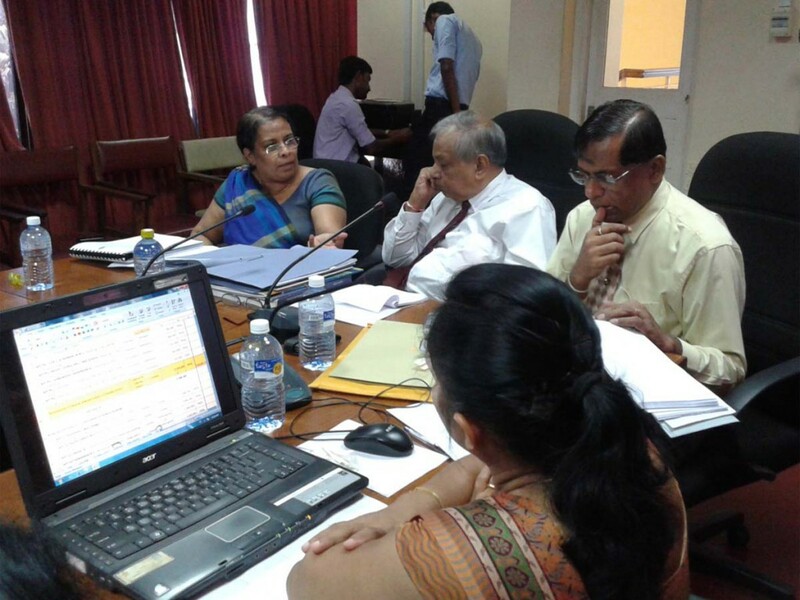 The observation of the Finance Commission and the letter of approved have already been sent to the Chief Secretary.